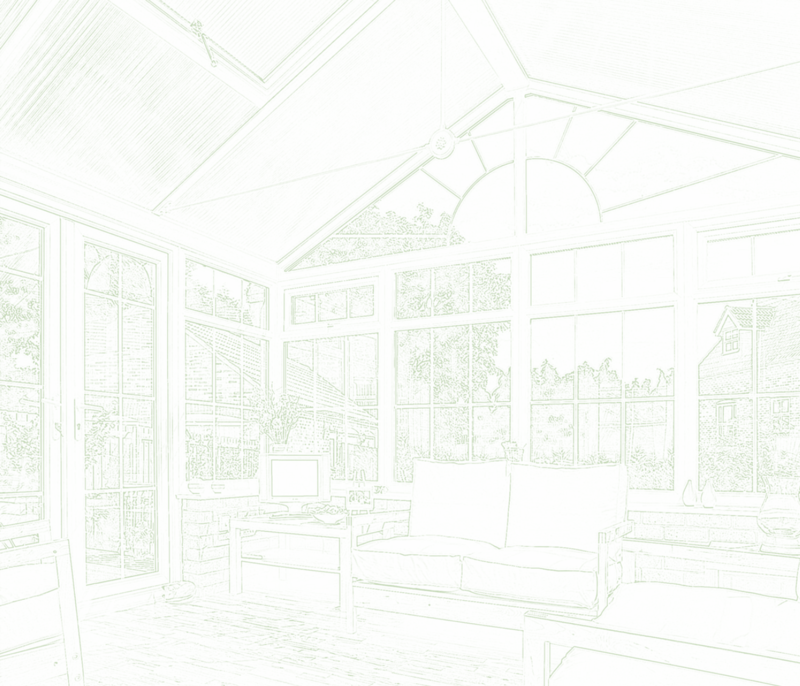 We recently undertook a Conservatory project in the Stoke area, the project involved removing the old conservatory and constructing a new, more modern one for the client. We had to remove the old one because it was old fashioned and the new tenants in the property didn’t like it as they wanted a more modern looking one. 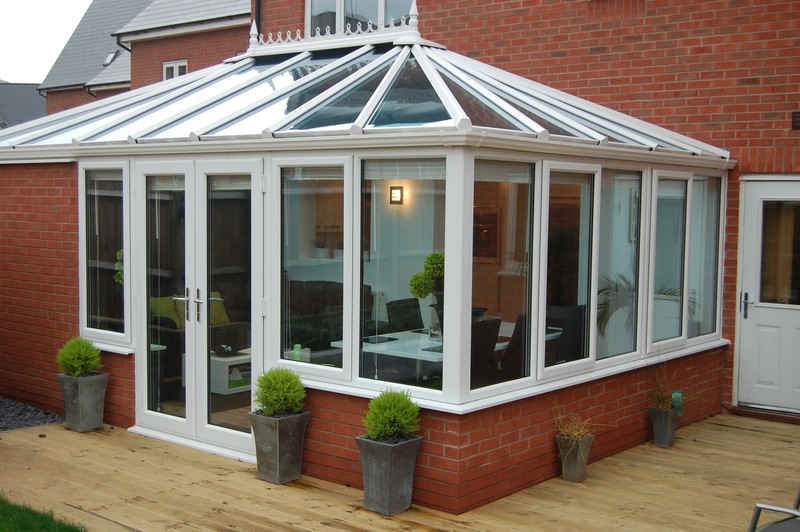 We started the project off by removing the old conservatory, this was a hefty part of the project, because we couldn’t just get straight into building, it was quite tedious as we had to make sure the foundations were still in place and hadn’t been damaged. The conservatory build went great, better than great even! It took no time at all for us to construct the frames and have them built up along with the roof, the windows were the last part as these can get a little bit trickier than the other parts. The conservatory was going to be used as a dining room, so we had to extend the ground foundations for this, otherwise the conservatory would’ve been uneven on the ground and this could result in spillages of drinks etc. The customer was very pleased with the work that we had done for them and they started moving in their new furniture and decorations into it immediately. This project couldn’t have gone better if we tried! There were no hic-ups at all throughout the process.